Thanks for doing the round ups, helps me narrow down what booths to hit up. 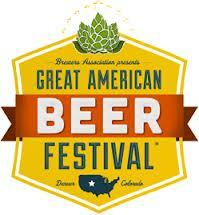 Thanks for posting that, the GABF doesn't have the list out yet of beers being poured on the festival flour. See you there.